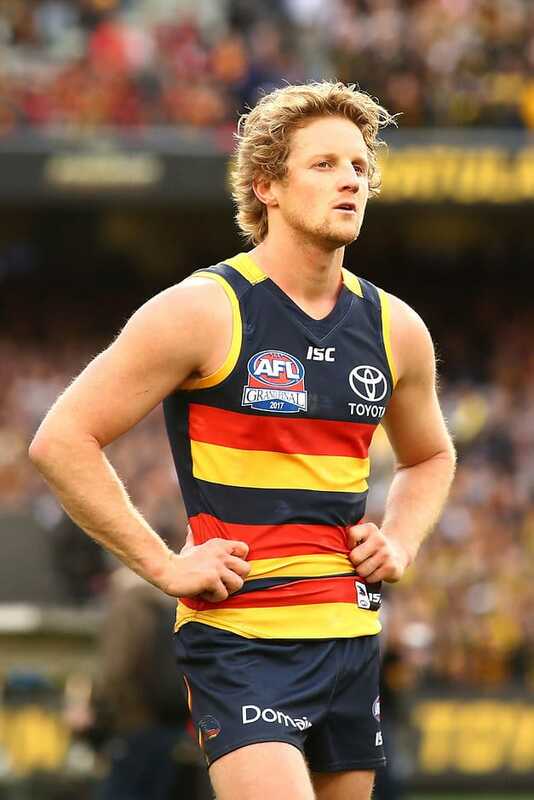 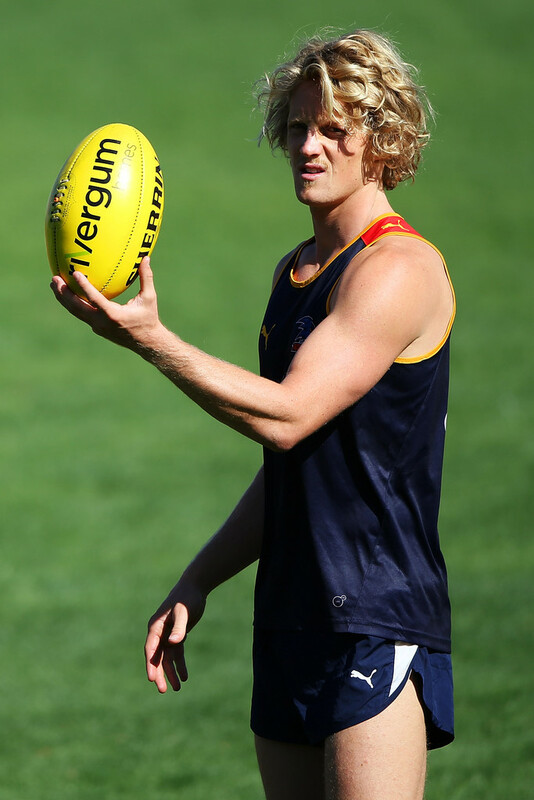 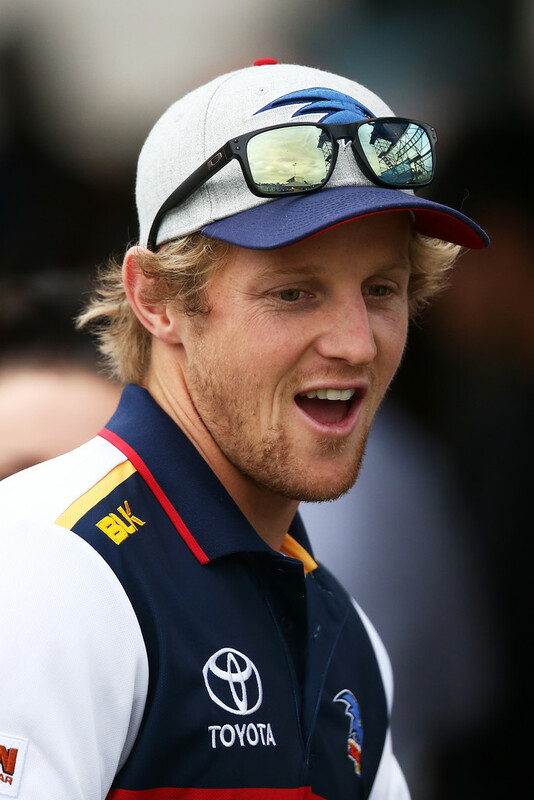 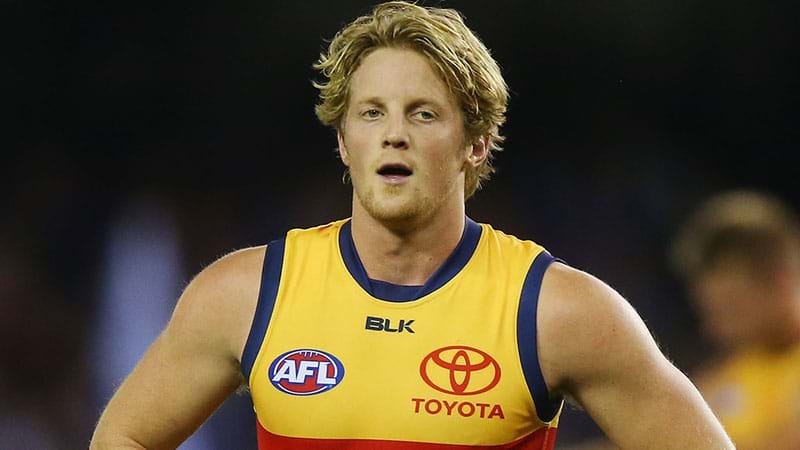 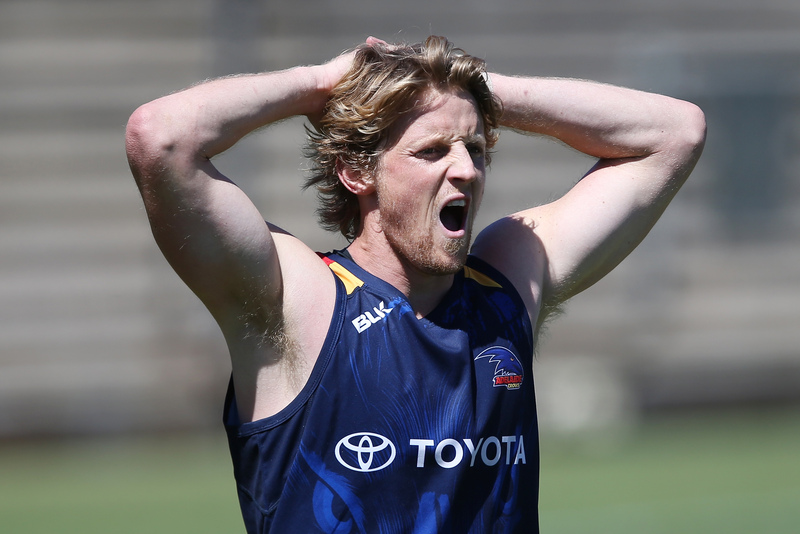 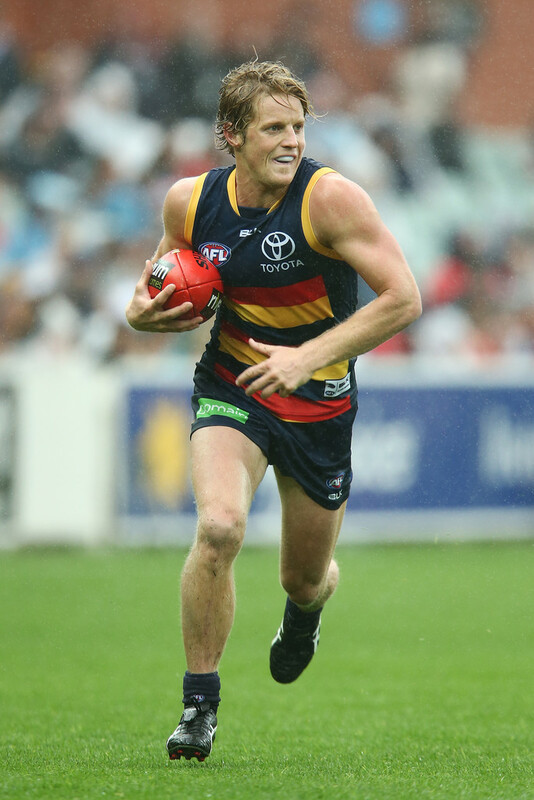 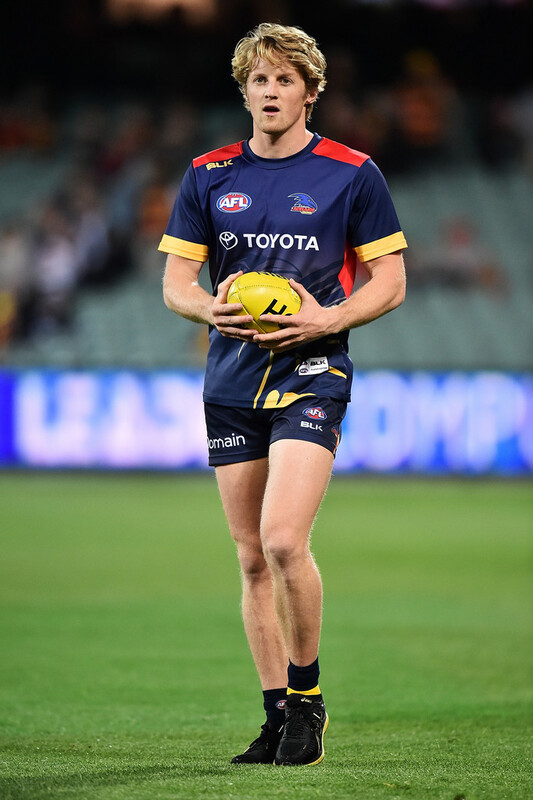 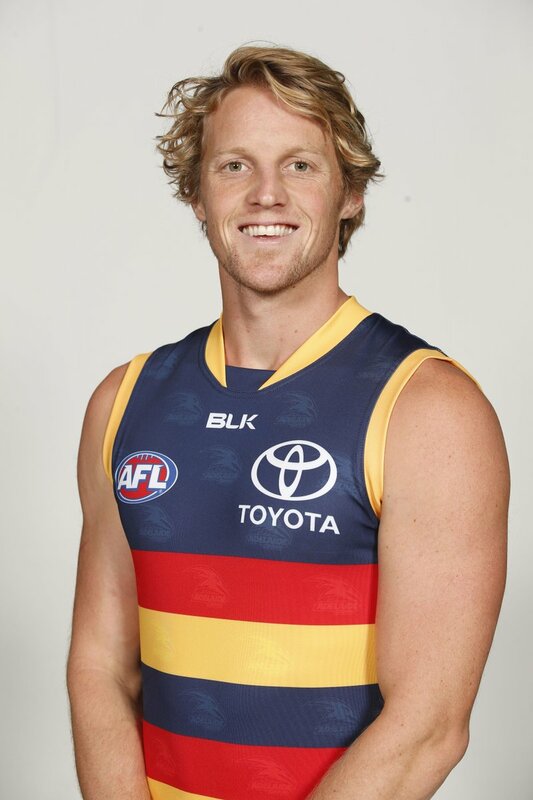 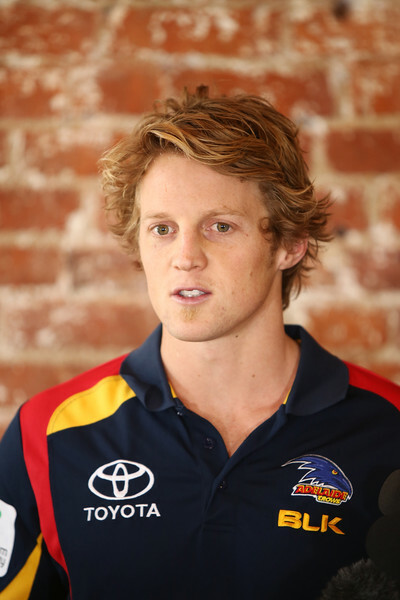 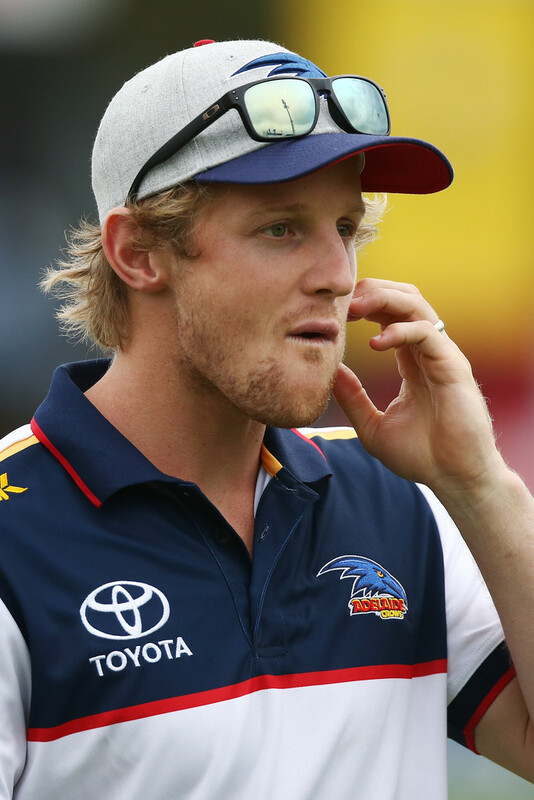 For the second consecutive year, Sloane was injured in the first game in 2011, against Hawthorn, and was sidelined for several weeks with a fractured jaw and broken thumb. 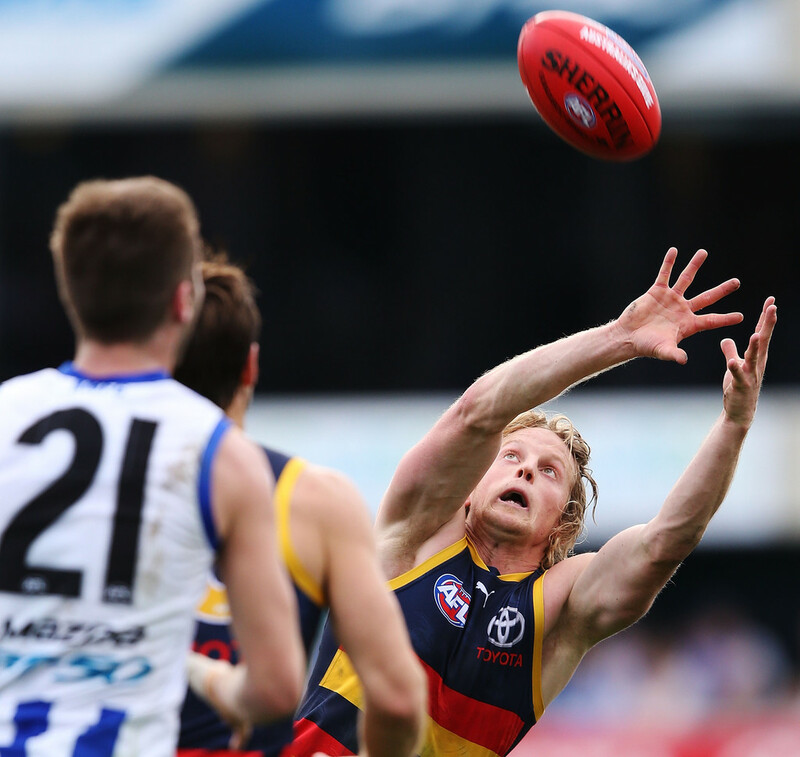 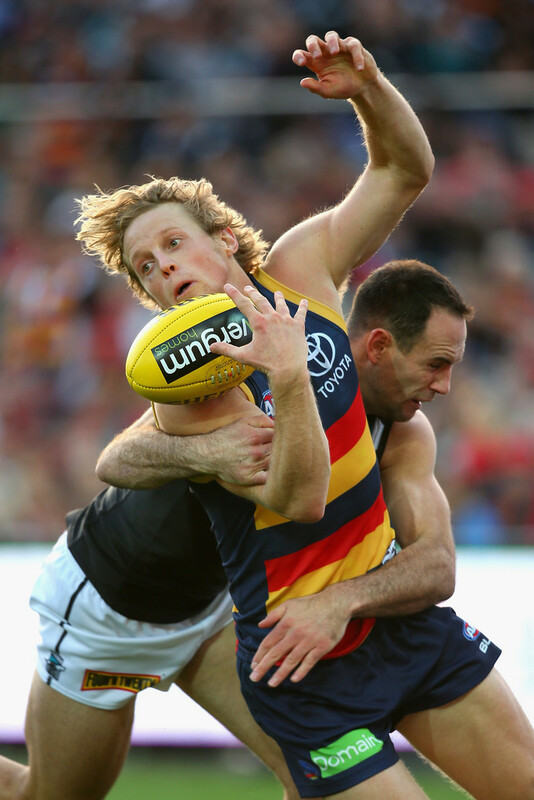 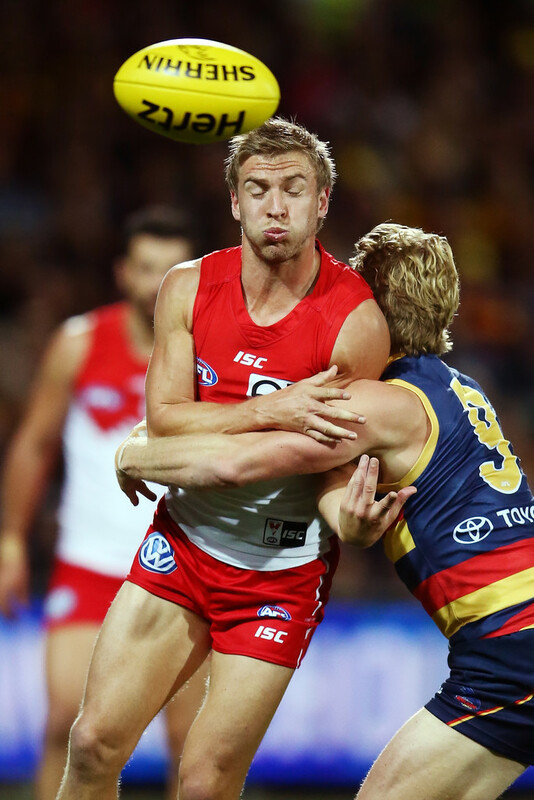 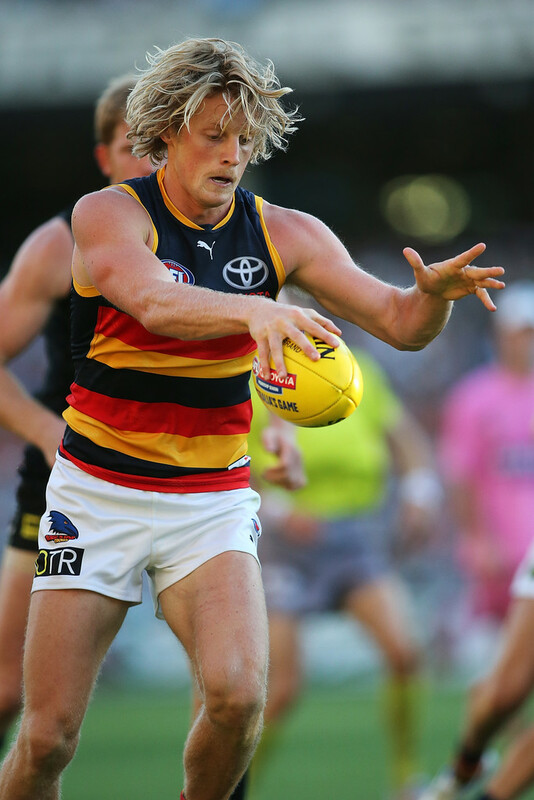 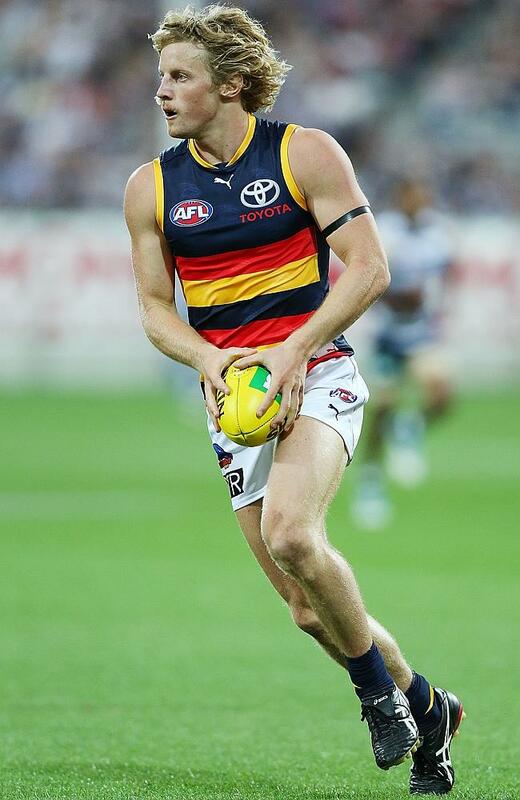 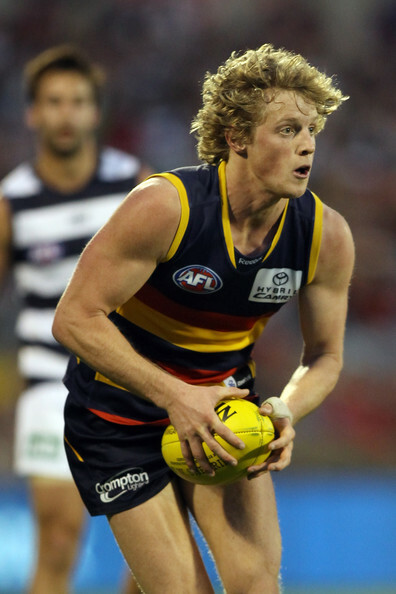 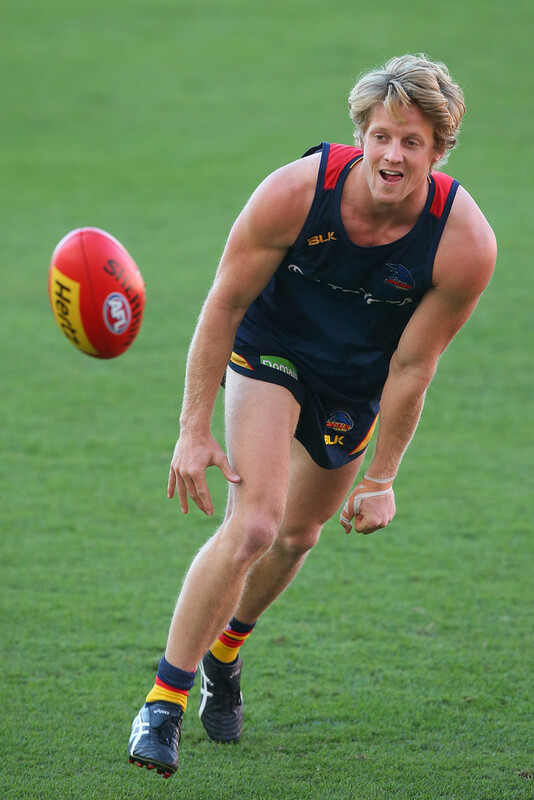 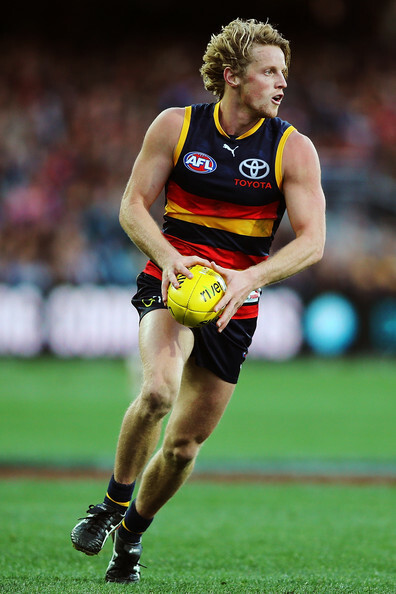 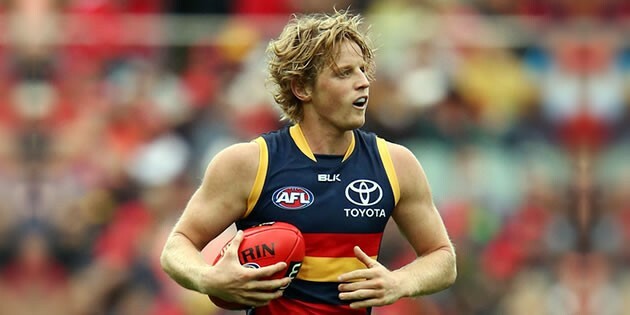 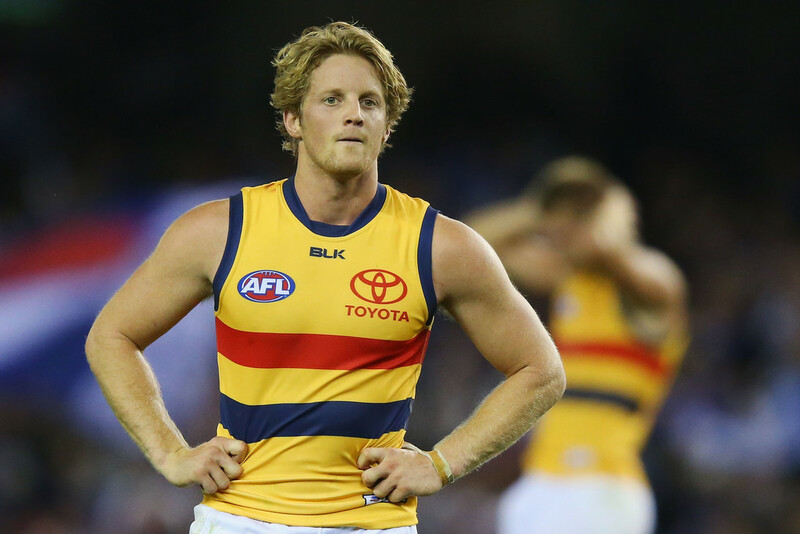 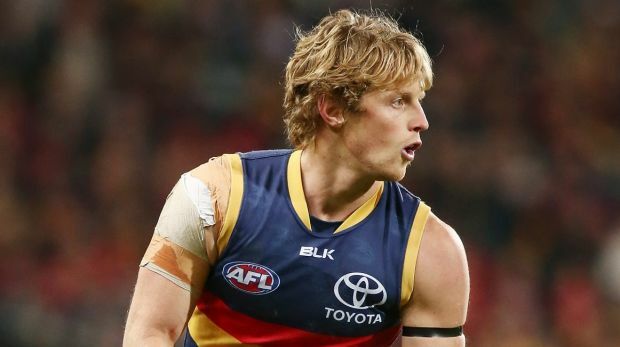 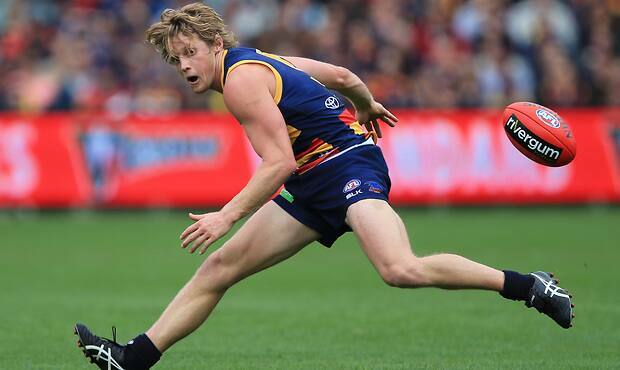 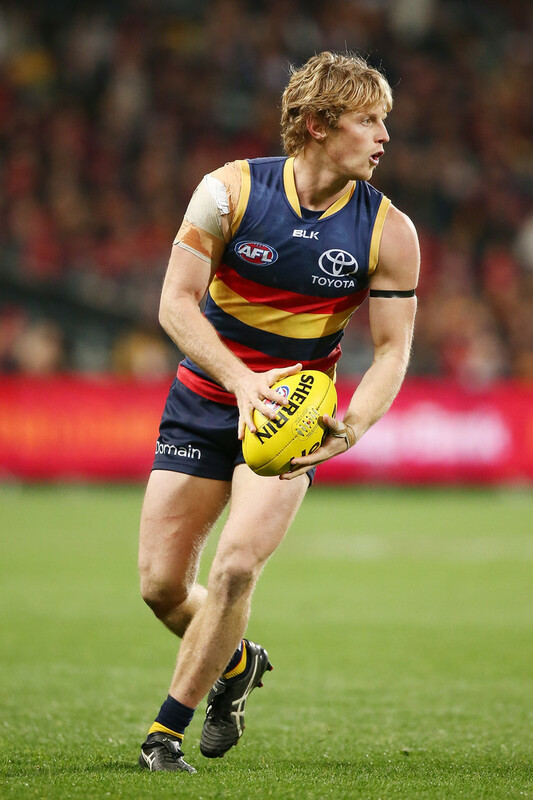 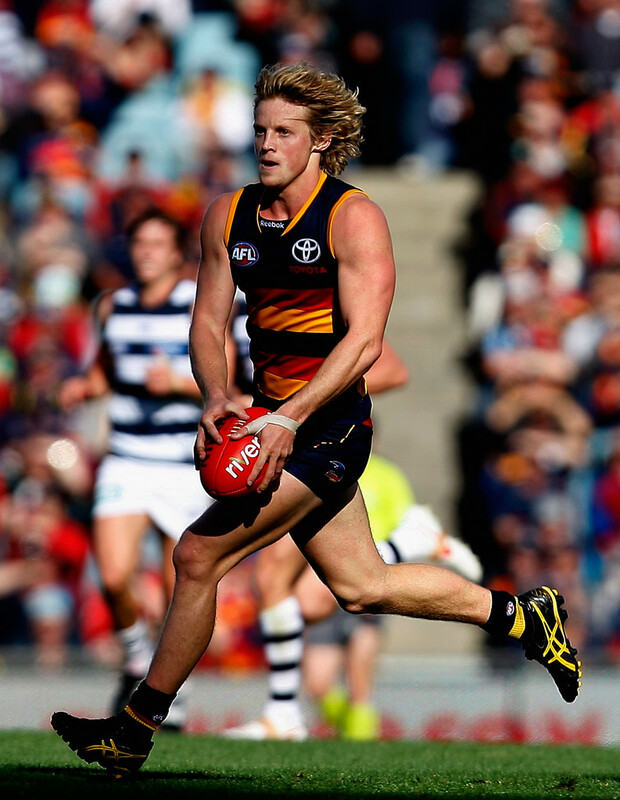 After returning, Sloane played out the remainder of the season, averaging 20 disposals and 5 tackles per game, including a 36-possession game against eventual premiers Geelong in round 21. 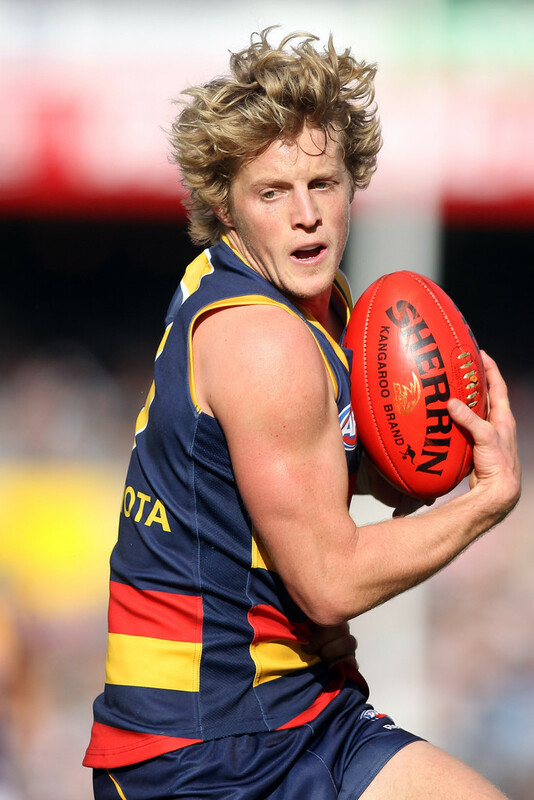 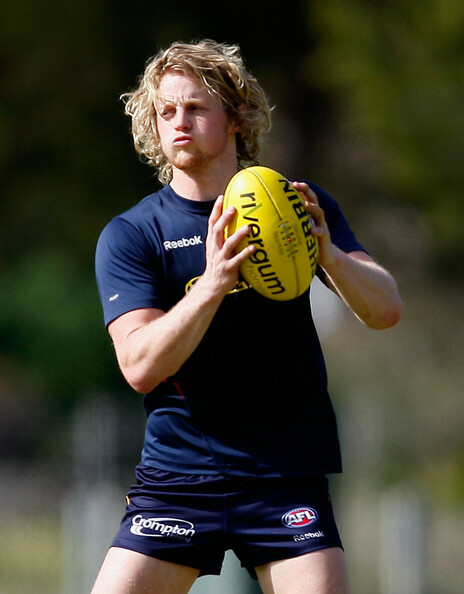 He continued his emergence as a star midfielder in 2012, averaging 22 possessions and earning three Brownlow votes for best-on-ground in crucial wins over Sydney and Fremantle. 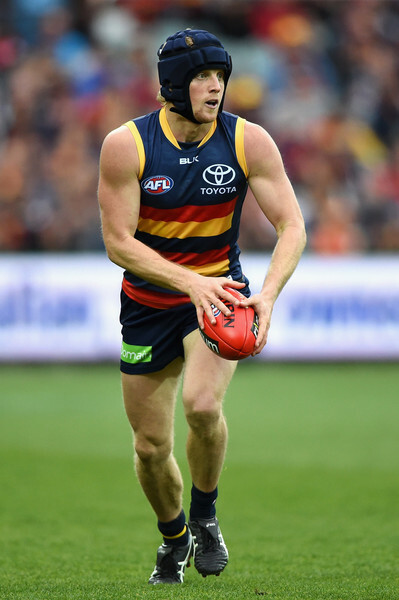 Midway through the year, he revealed he had signed a three-year deal with the Crows, saying, "The way Brenton [Sanderson] and the rest of the coaching staff have gone about creating this really enjoyable environment for us to be involved in - I think that's a big reason why everyone wants to stay around". 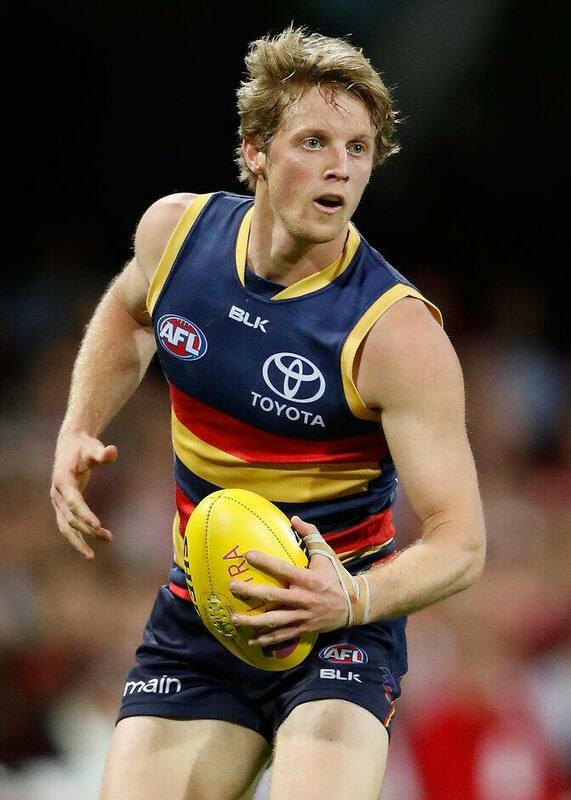 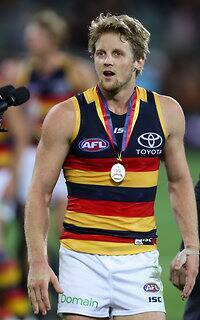 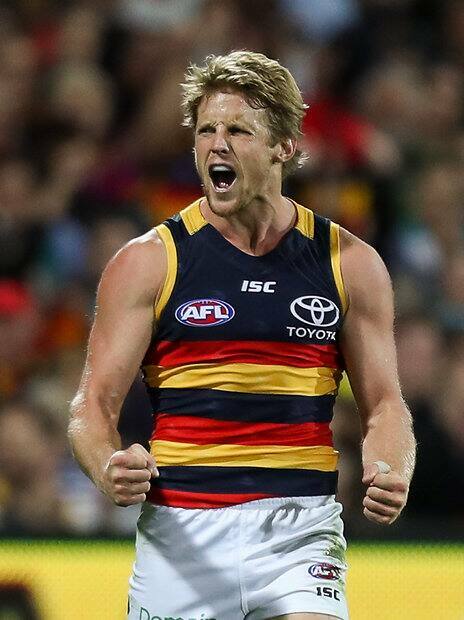 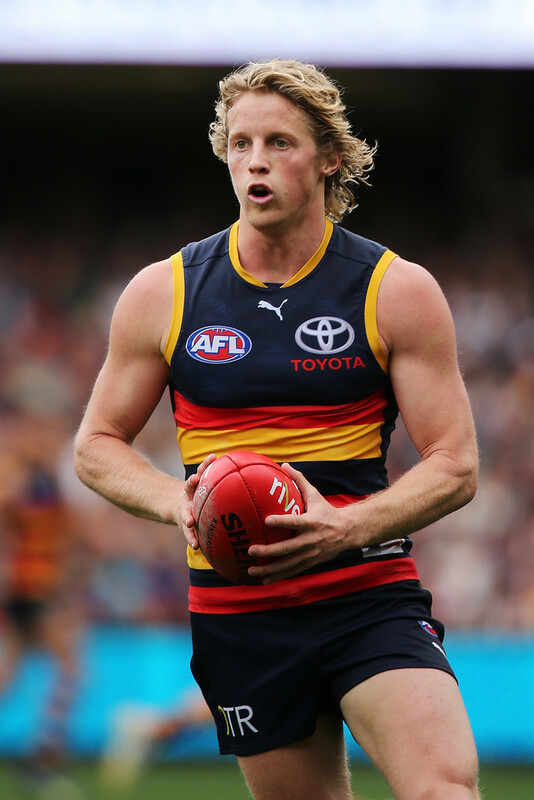 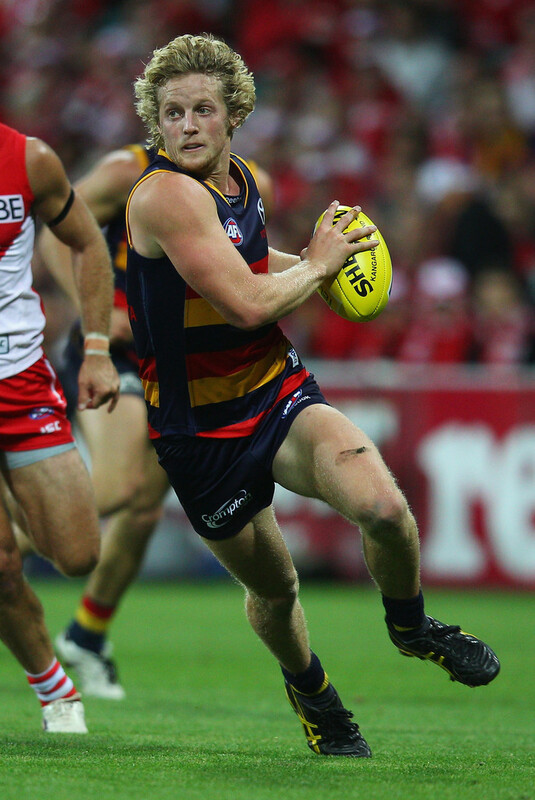 Sloane lifted his game yet again in 2013, averaging 23. 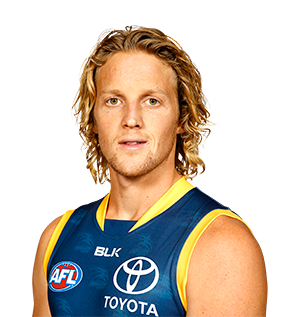 5 possessions, winning the Malcolm Blight Medal for the best and fairest Crows player, and polling 15 votes in the Brownlow Medal.